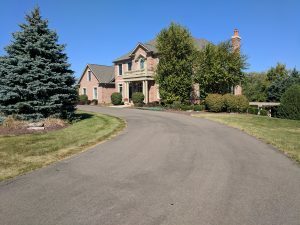 Driveway sealcoating has been performed by TK Sealcoating since 1980. 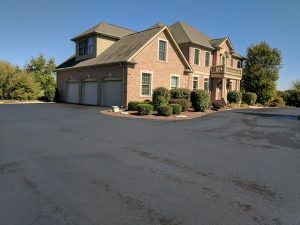 We currently serve hundreds of homeowners a year with driveway sealcoating, repairs and replacement of asphalt driveways. There may not be another company that performs more residential driveway sealcoating in St. Charles Il or Geneva or Batavia for that matter. 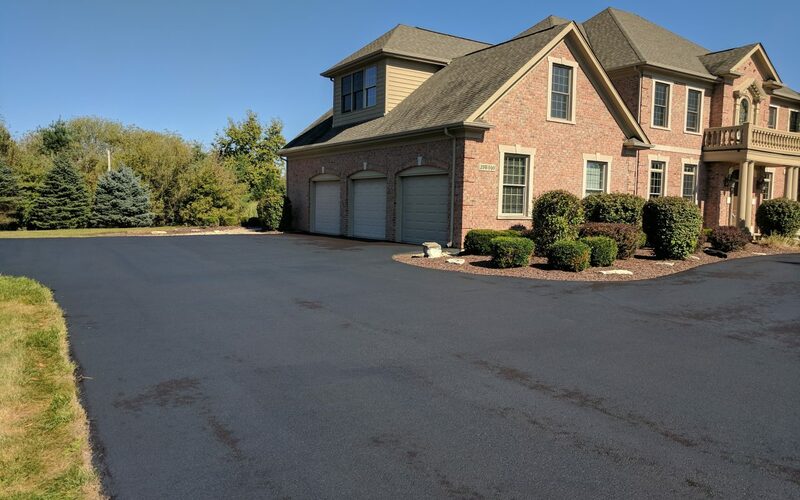 Our quality and neatness has been important to us for many years and we take great pride in the driveway sealcoating we continue to perform. Call us today for an estimate. 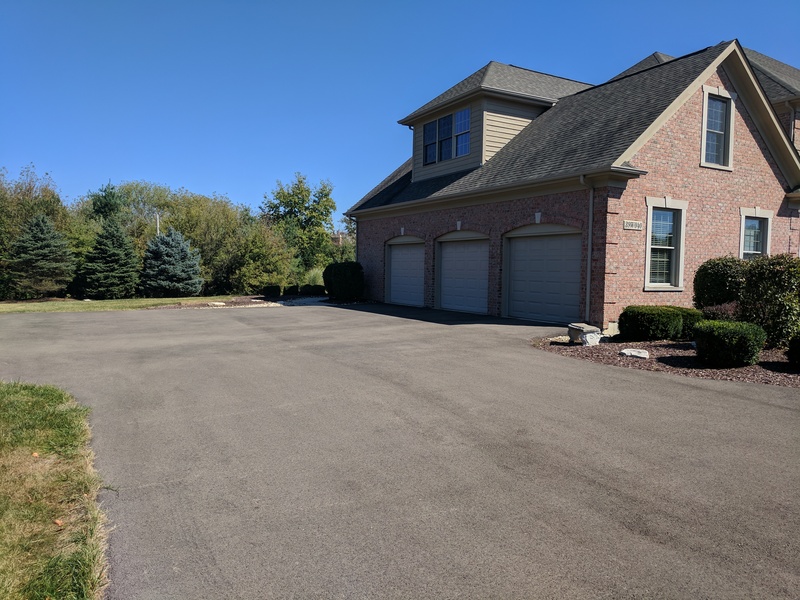 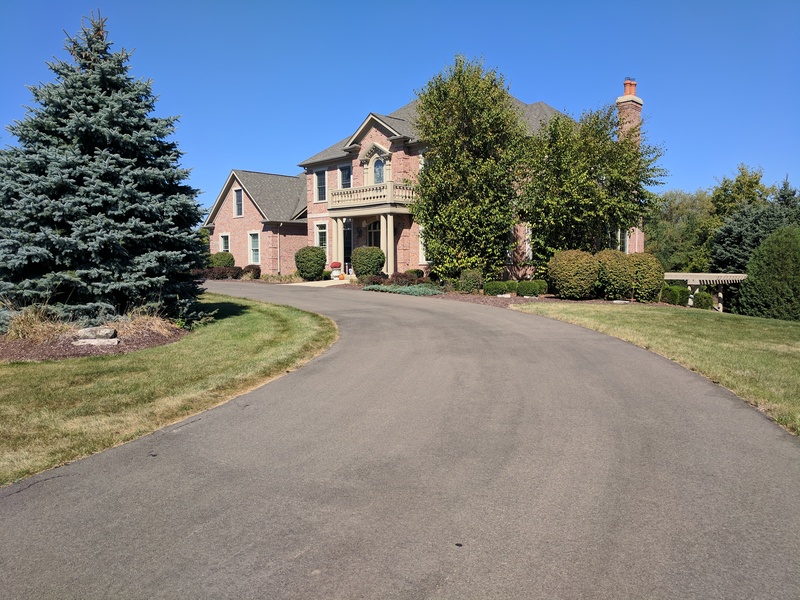 We have seal coated so many driveways in the Fox Valley that it is likely we have a price on file at our office to seal your drive as we have probably done this before for a previous homeowner.